Thank you so much for having me Zoe! I love reading your blog and it’s great to be featured on it. 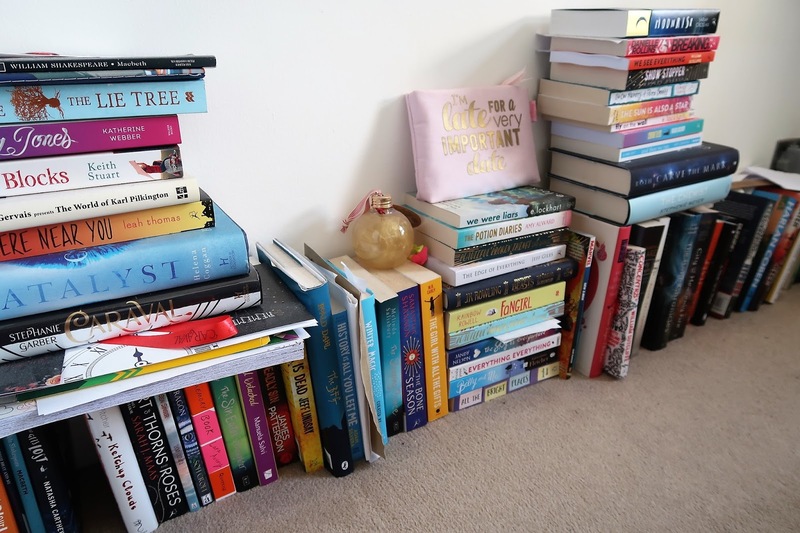 This post is about my passion for YA books and the YA online community. I’m not the most prolific blogger or the most talkative person online, but reading YA books and sharing the love with others is a hugely important part of my life. 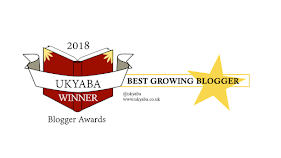 My blog (yaundermyskin.co.uk) and twitter account (@yaundermyskin) are devoted mostly to reviewing YA books. I used to be a primary school teacher, and the best part of my job was helping children to discover a love of reading. Over ten years, I always found at least one book or author that sparked a child’s interest. Now, I’m a Literacy consultant with a reading specialism, so I get to share my love of books with schools all over the world. In my own time, most of the books I read are YA. This seems to baffle some people outside the YA community and I don’t understand why! YA books are smart, increasingly diverse and willing to tackle current issues. Emotions are heightened and characters are working out who (and sometimes what) they are. For me, YA books are the ones that keep me up all night, obsessing about characters and wondering what will happen next. 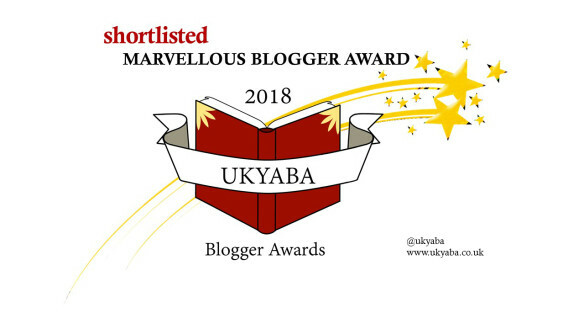 This passion for YA has spilled over into my writing, and I hope someday to join the ranks of amazing UKYA authors. I started off reading YA on my own at home, with no idea of the incredible community that was a click away. At the first YALC (Young Adult Literary Convention) in 2014, I met loads of lovely people who shared my interest in YA books. 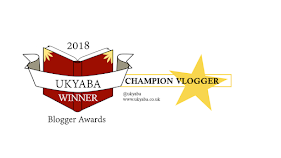 That gave me my first taste of the YA community, and then at YALC in 2015 I attended a blogging workshop run by Chelley Toy (@ChelleyToy), Andrew Hall (@PewterWolf) and Laura H (@sisterspooky). At the time, I thought I didn’t have anything new to contribute to the blogging community. Their workshop convinced me to give it a go and I started my blog. Since then, I’ve attended many book events (the highlights of which were meeting Philip Pullman and Laini Taylor), been to YA Shot and attended every YALC. At every book event, I meet new people who are willing to befriend, support and chat enthusiastically with other bloggers. I’m so happy to be part of this community and I’m grateful to Zoe for this spotlight on my blog. Thanks again Zoe! 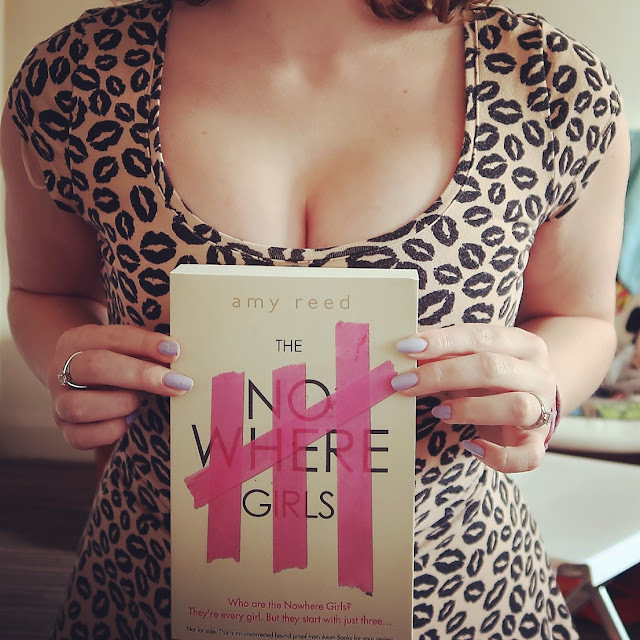 If you want to chat YA books, find me on Twitter or at yaundermyskin.co.uk! Like the sound of any of the books I chat about? You can buy them here!